Swedish commercial vehicle manufacturer, Volvo has introduced UD buses in India. UD Trucks, which was formerly known as Nissan Diesel, is a Japanese commercial vehicle company that has been a subsidiary of Volvo since 2007. UD buses used to ply on the roads of Japan and Southeast Asian countries in the past. Volvo says that the new UD bus range has been developed specifically for growing markets. India is the first market in which these buses are being introduced. The UD bus range will cater to the value range and help the Volvo Group expand its customer base in the country. The range will include both city buses and coaches. Volvo's sales and service network will provide support to UD buses. 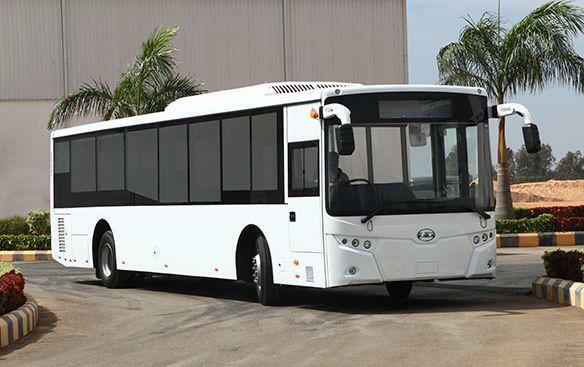 Production of UD buses will begin in Bangalore soon and deliveries are expected to commence later this year. The company is also planning to use the Bangalore manufacturing facility as an export hub in the future.